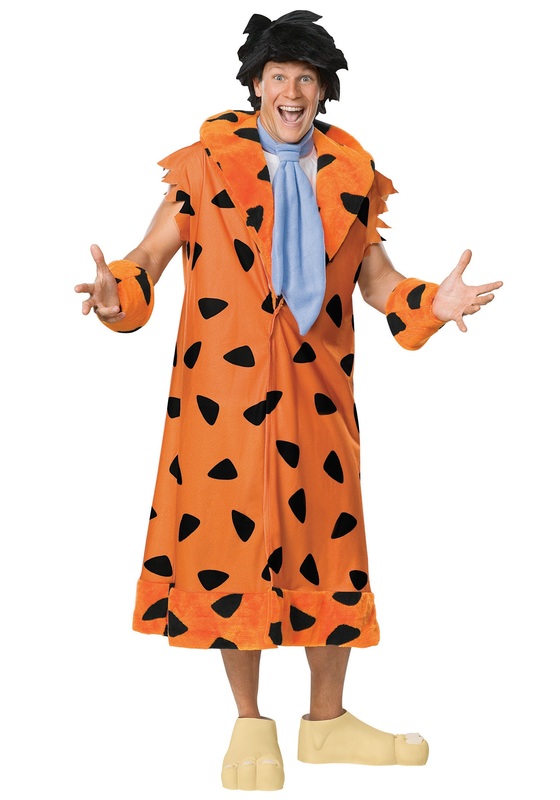 This deluxe Fred Flintstone costume lets you kick back like a caveman. 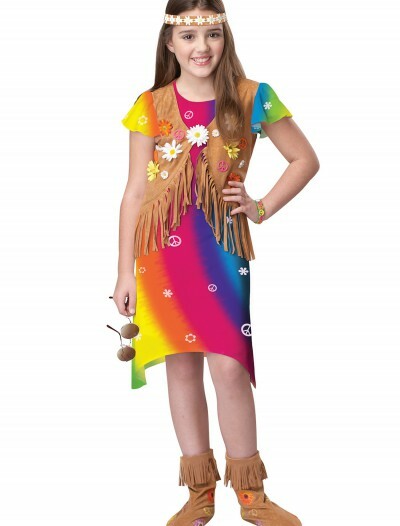 The outfit has style taken straight from the streets of Bedrock that Wilma finds irresistible. 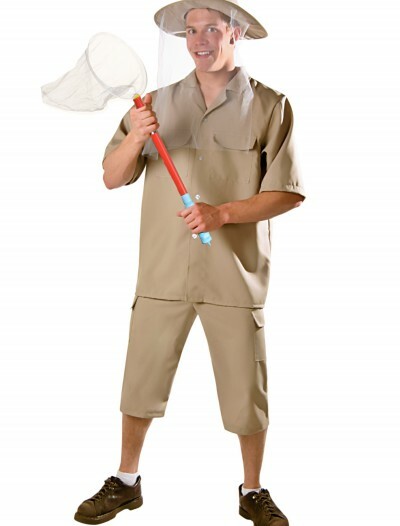 Categories: Adult Costumes, Flintstone Costumes, Funny Costumes, Men's Costumes, Theme Costumes, TV & Movie Costumes. All you need to be a stud in Bedrock is a set of new threads to impress the ladies and a really smooth catchphrase. Fred didn’t get that memo. He’s been rocking the same outfit day in and out since the Stone Age. Also, Yabba dabba doo, might be wacky and kind of funny, but it’s hardly the kind of smooth talk that sweeps a girl off her feet. Of course, Wilma liked those moves, so they can’t be all that bad. 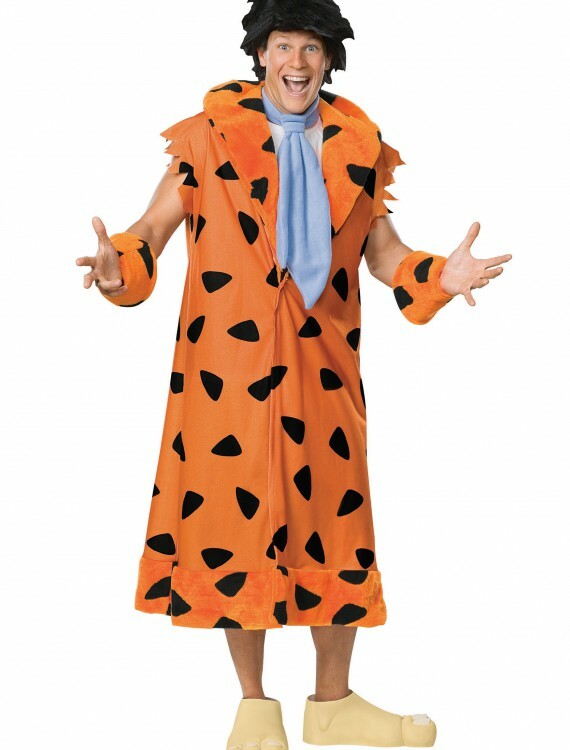 Adult Deluxe Fred Flintstone Costume Buy with Free Shipping & Fast Delivery in USA, UK & Canada | Order Now & Get Express Shipping To Your Country Before Halloween (31 October 2017)!